Praised at a young age for her potential, Sharona followed the advice of veteran agents and became a Realtor. Subsequently, she has built her stellar career on in-depth knowledge of the market; sales, marketing and negotiation skills; trustworthiness; discretion and, above all, dedication to her clients. Today, Sharona enjoys a coveted position in the upper echelon of Los Angeles area real estate professionals. She is commended consistently by NRT, the parent company of Sotheby’s International Realty, for being in the top 2% of the firm’s approximately 50,000 agents nationwide. It was when she was in her late teens, dating a successful musician and charged with finding his dream home while he was away on tour that Sharona first gained the attention of Los Angeles’s leading Realtors. In what might be called an auspicious instance of synchronicity, that home search and also being immortalized in the song “My Sharona,” written by her beau and made famous by his band, The Knack, contributed greatly to the launch and success of Sharona’s real estate career. 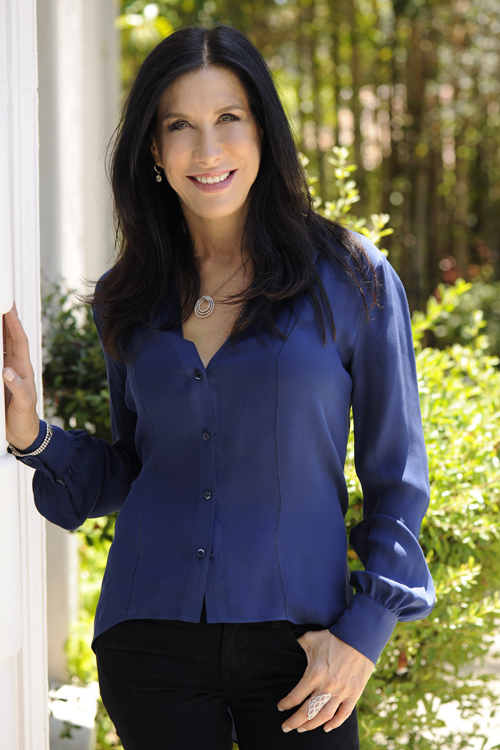 Consequently, not only is she passionate about real estate and her commitment to her clients, many of those loyal clients are in the entertainment industry. It is a testament to her dedication to the needs and goals of her clientele that Sharona maintains a team of equally committed professionals, including licensed Realtors, a writer and communications consultant, a photographer and others. Commitment to family and community is also of paramount importance to Sharona. She is the mother of two children and a supporter of Big Sunday, a statewide non-profit dedicated to building community through community service.